Natronambulite: Mineral information, data and localities. Named for its relation to nambulite, with dominant sodium, NATRium in Latin. The Na analogue of Nambulite. Nagashima et al. (2014) give 7.6115(1), 11.7340(2), 6.7324(1) Å, 92.876(1), 94.846(1), 106.650(1)°, V = 572.28(2) Å3, for a sample from the Gozaisho mine. Department of Geology, National Science Museum, Tokyo, Japan. Matsubara, S., Kato, A., Tiba, T. (1985) Natronambulite, (Na,Li)(Mn,Ca)4Si5O14OH, a new mineral from the Tanohata mine, Iwate Prefecture, Japan. 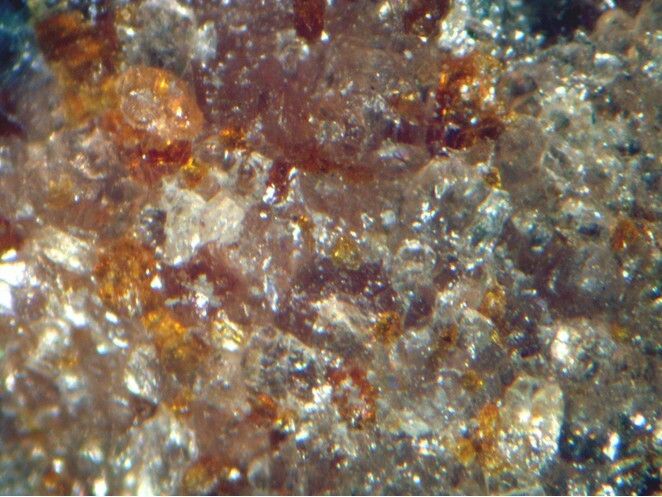 Mineralogical Journal: 12: 332-340. American Mineralogist (1973): 58: 162. Hawthorne, F.C., Bladh, K.W., Burke, E.A.J., Grew, E.S., Langley, R.H., Puciewicz, J., Roberts, A.C., Schedler, R.A., Shigley, J.E., Vanko, D.A. (1987) New mineral names. American Mineralogist: 72: 222-230. American Mineralogist (1990): 75: 412. Nagashima, M., Armbruster, T., Kolitsch, U., Pettke, T. (2014) The relation between Li <-> Na substitution and hydrogen bonding in five-periodic single-chain silicates nambulite and marsturite: A single-crystal X-ray study. American Mineralogist: 99: 1462–1470. Nagashima, M., Armbruster, T., Kolitsch, U. and Pettke, T. (2014): The relation between Li <-> Na substitution and hydrogen bonding in five-periodic single-chain silicates nambulite and marsturite: A single-crystal X-ray study. American Mineralogist 99, 1462–1470. 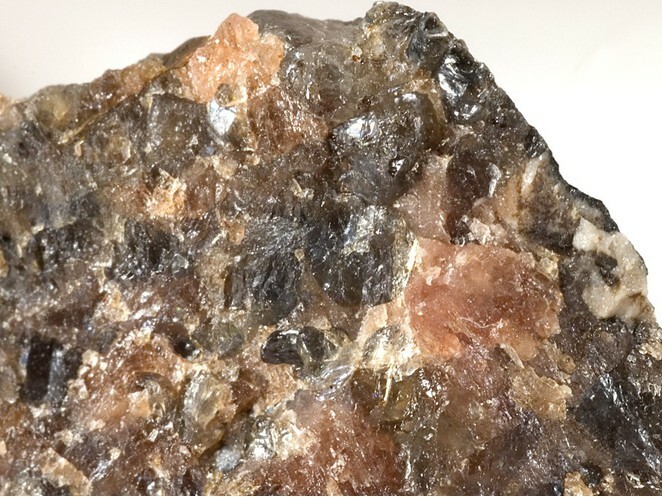 Nagase, Toshiro; Hori, Hidemichi; Kitamine, Mizuya; Nagashima, Mariko; Abduriyim, Ahmadjan; Kuribayashi, Takahiro (2012): Tanohataite, LiMn2Si3O8(OH): a new mineral from the Tanohata mine, Iwate Prefecture, Japan. Journal of Mineralogical and Petrological Sciences, 107, 149-154. Matsubara, S., Kato, A., Miyawaki, R., Komuro, Y. and Okada, Y. 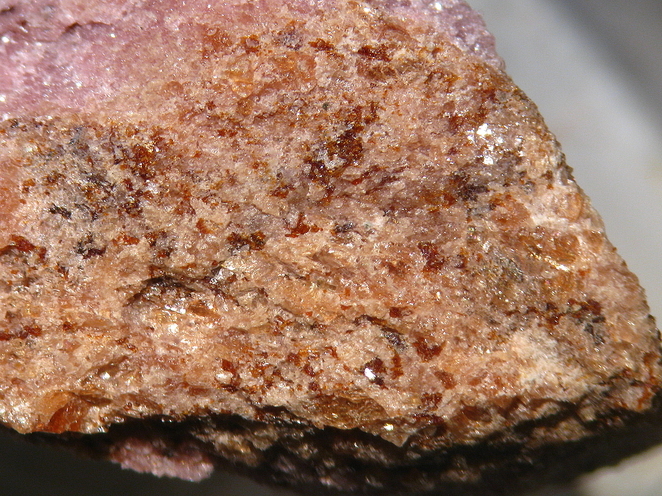 (2007) Natronambulite from the Dohnoiri mine, Kanuma City, Tochigi Prefecture, Japan. Bulletin of the National Museum of Natural Sciences, Ser. C. 33, 1-5.
von Knorring, O., T.G., Sahama, and R. Törnroos (1978) Second find of nambulite. Neues Jahrb. Mineral., Monatsh., 346-348.